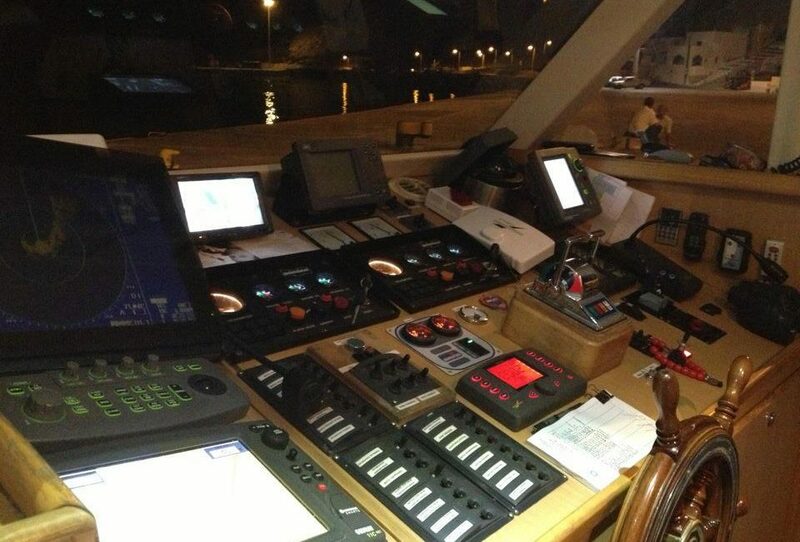 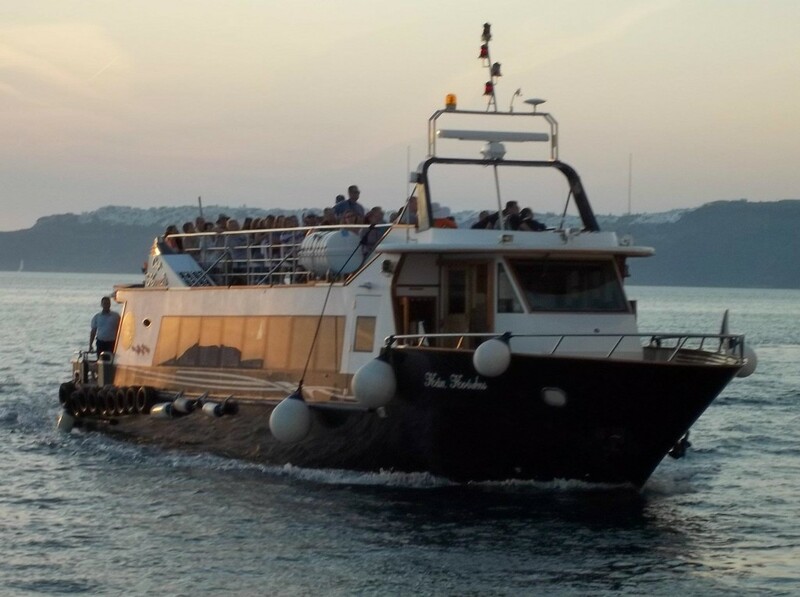 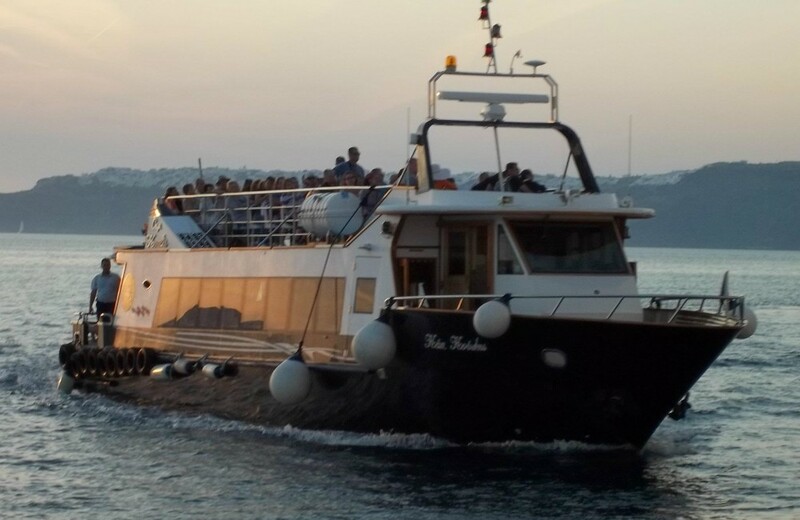 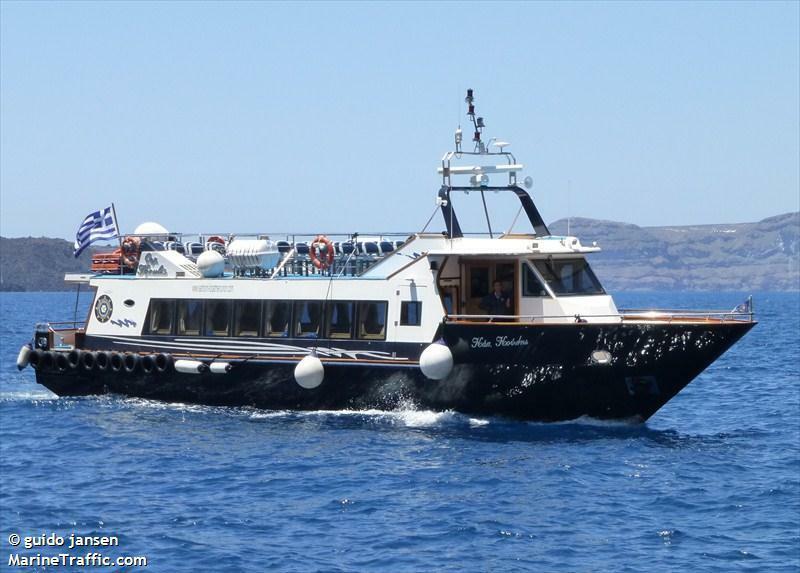 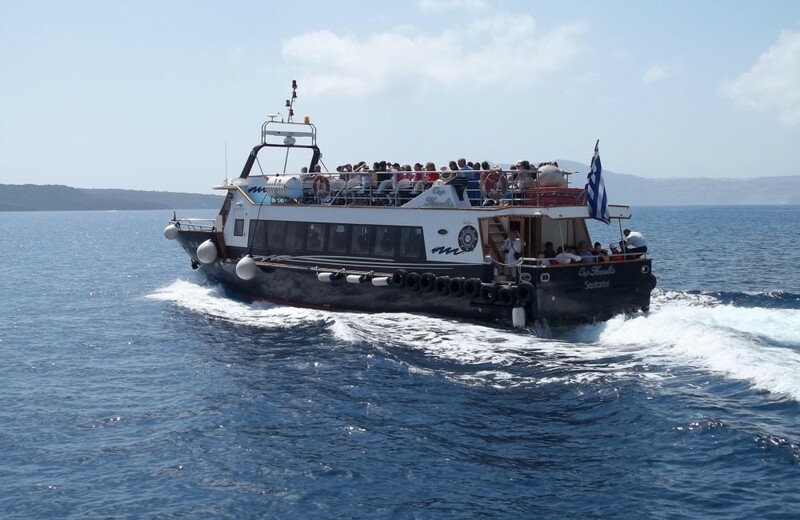 This vessel has been the first of the new generation of developed high speed passenger vessels, it was the 2007 when the Union Boatmen built this boat in the shipyard of Epsilon Marine, in Chalcidice. 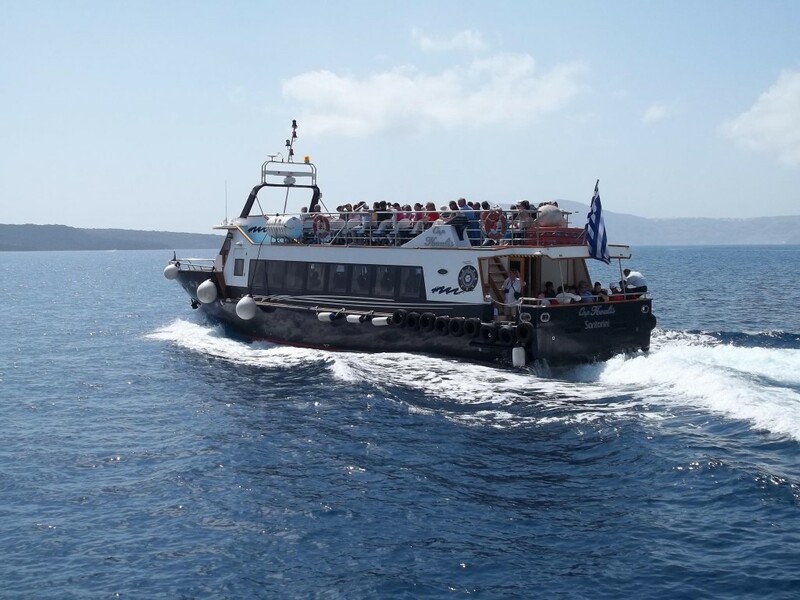 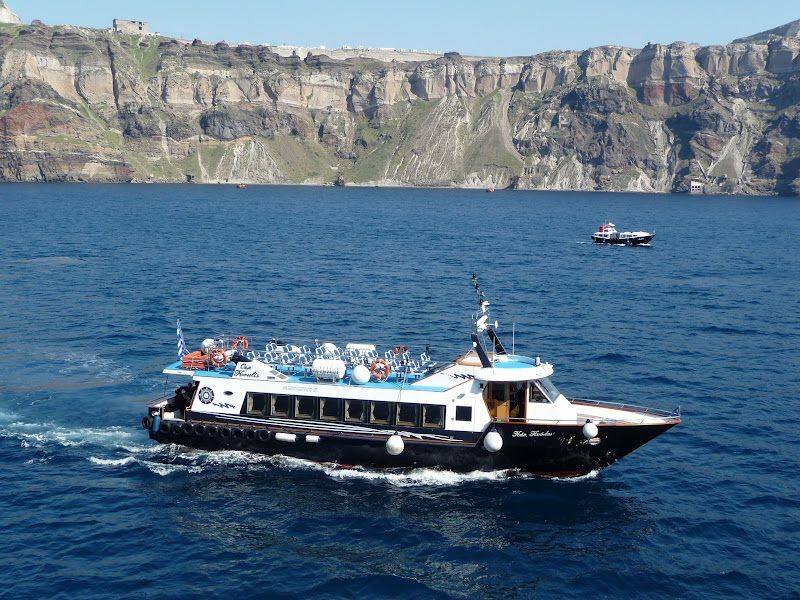 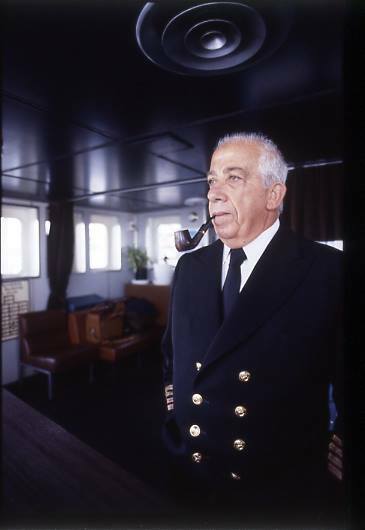 The vessel has been dedicated to a historical Greek Captain of the Navy that was really famous in the Aegean Islands for its courage and the impressive nautical technical knowledge, Captain Kyriakos – Koulis Mastrokolia. 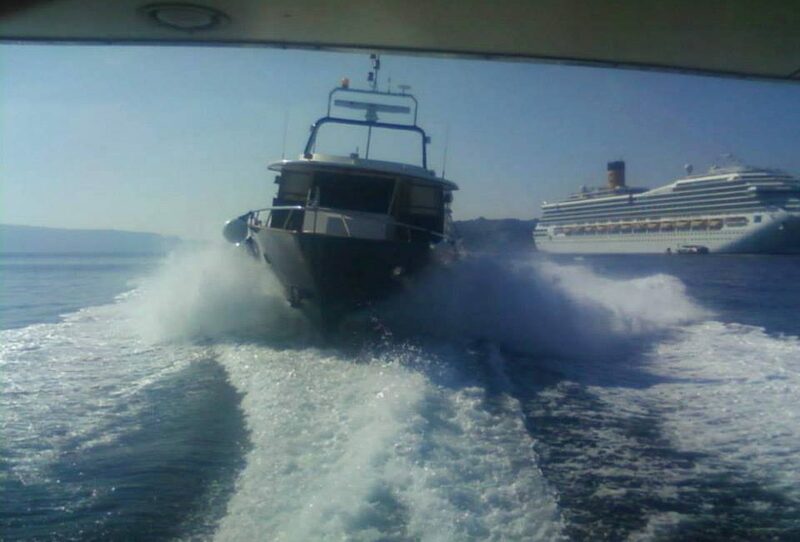 From the first time the boat become the flagship of the Union, running through rough seas to save people in trouble. 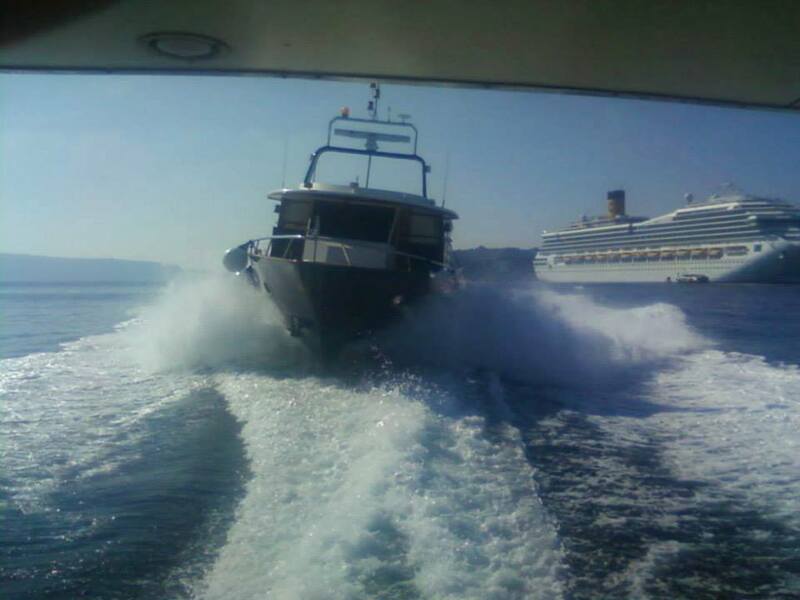 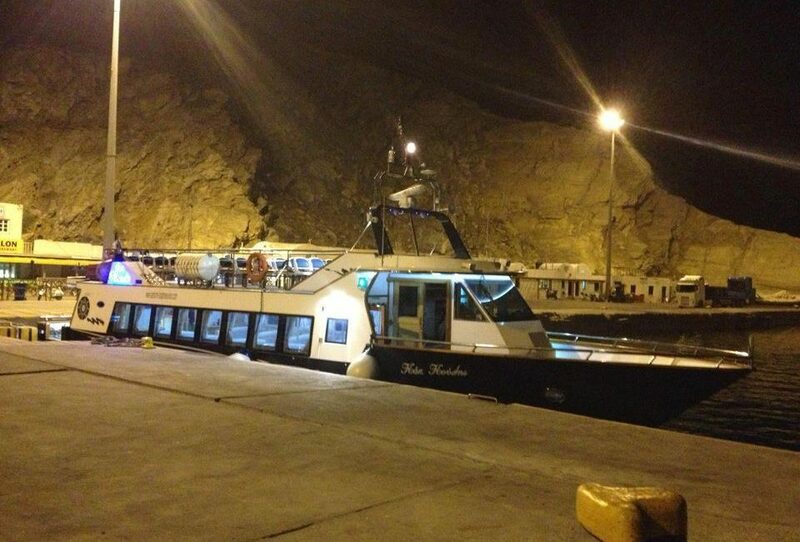 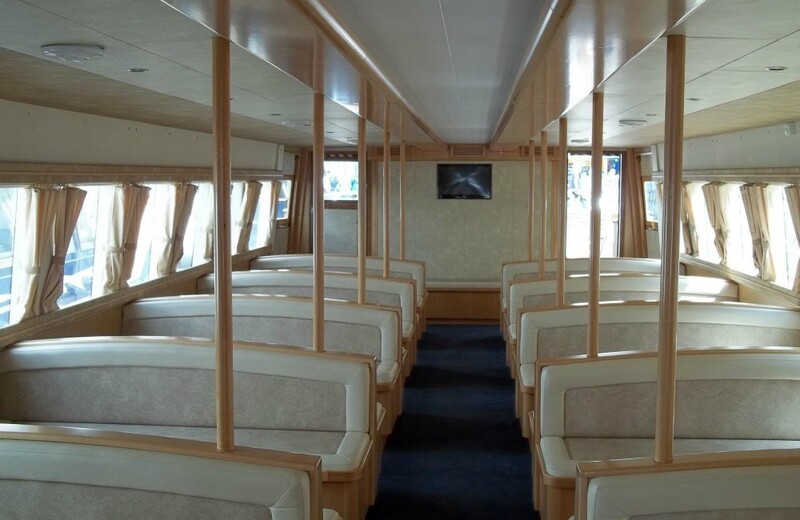 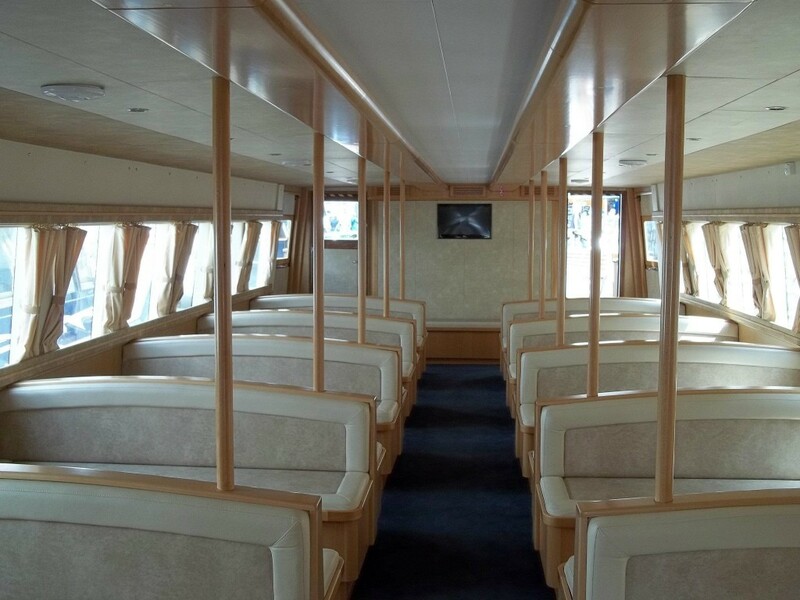 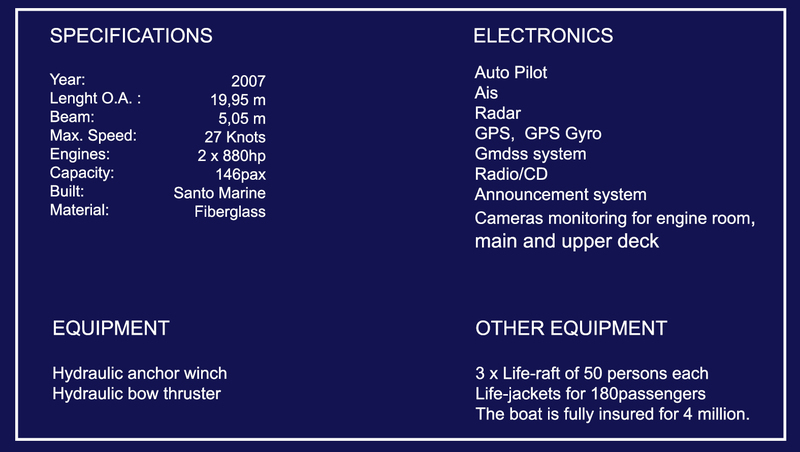 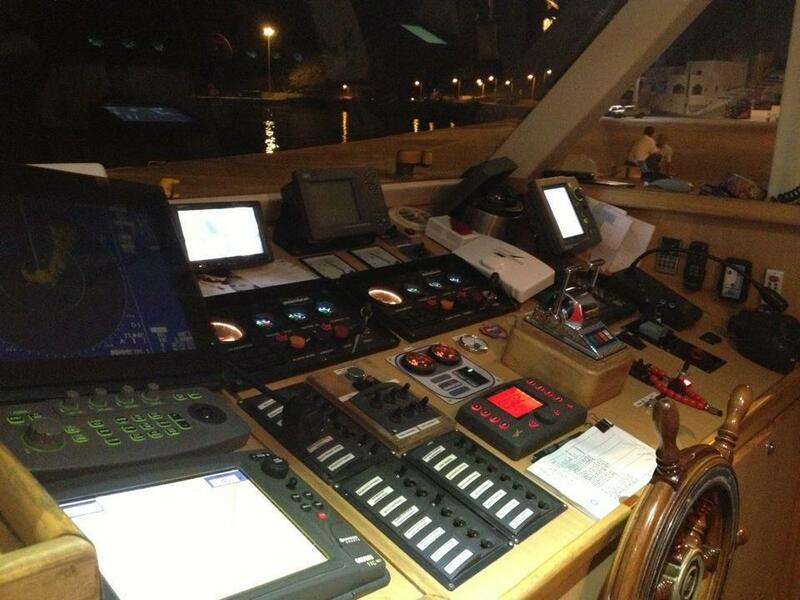 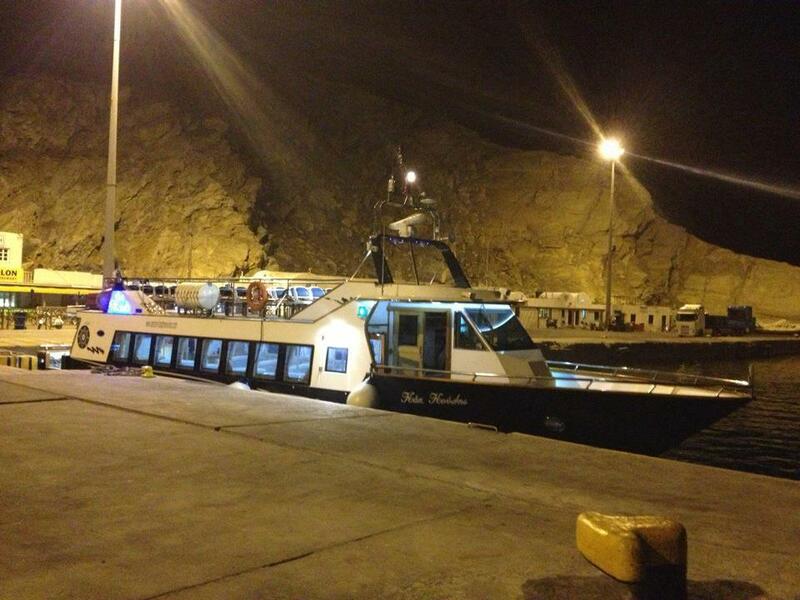 The vessel has been provided of the necessary to be certified as Boat-Ambulance. 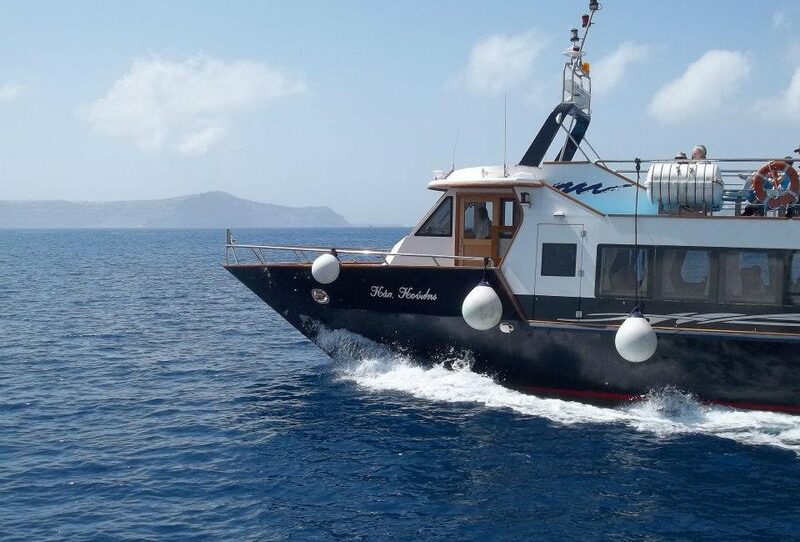 Also for the islanders of the south Aegean, this vessel is more than a vessel, with its captain it represents a safety mean of the Union that helped and still help seamen in trouble, fishermen, ships and sick people that several times have been saved by the courage of the captain and this vessel.